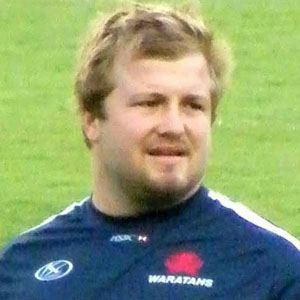 Australian-born loosehead prop who became known during his time with the New South Wales Waratahs. He competed in the under-21 World Championships in Argentina in 2005. He was an avowed rare pig breed enthusiast. He was born in 1984 in Sydney, New South Wales, Australia. He played alongside Quade Cooper on the Australian national team.